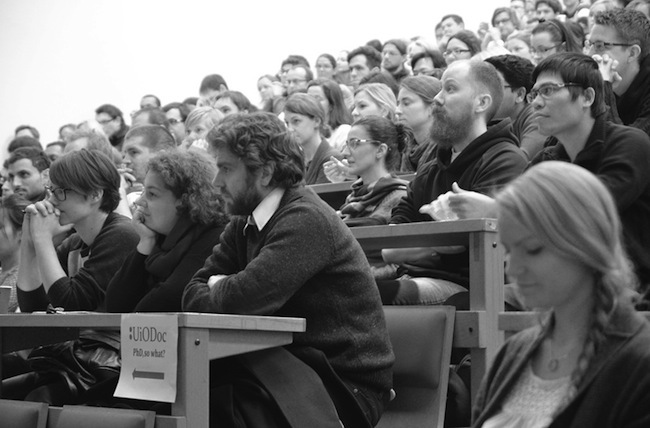 We are an organization that works to represent, support and improve the academic, educational and social experiences of PhD candidates and postdocs at the University of Oslo. Additionally, we contribute to strategies concerning education and research, both at UiO and on a national level. Be the first to know about our next activities! Subscribe to our newsletter to know about our upcoming events and activities. Welcome to the University of Oslo. Here you can find the Welcome Package for new employees. The welcome package is a document full of useful information about living and working in Norway.